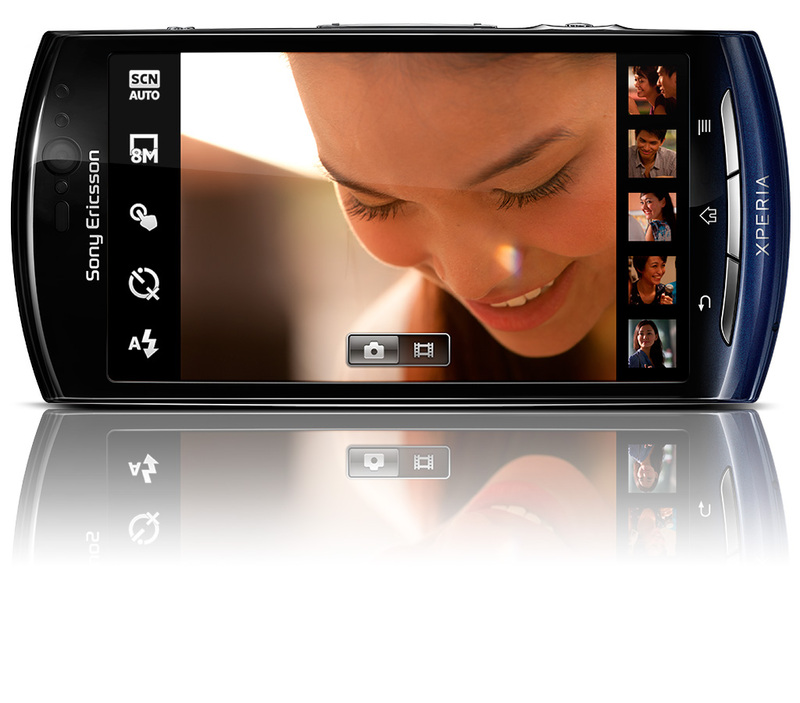 At MWC 2011 Sony Ericsson has officially announced the Neo, Android Gingerbread smartphone focuses on digital photography which comes with 8-megapixel camera and 3.7 inches (854 x 480) scratch-resistant, Reality Display with Mobile BRAVIA Engine. 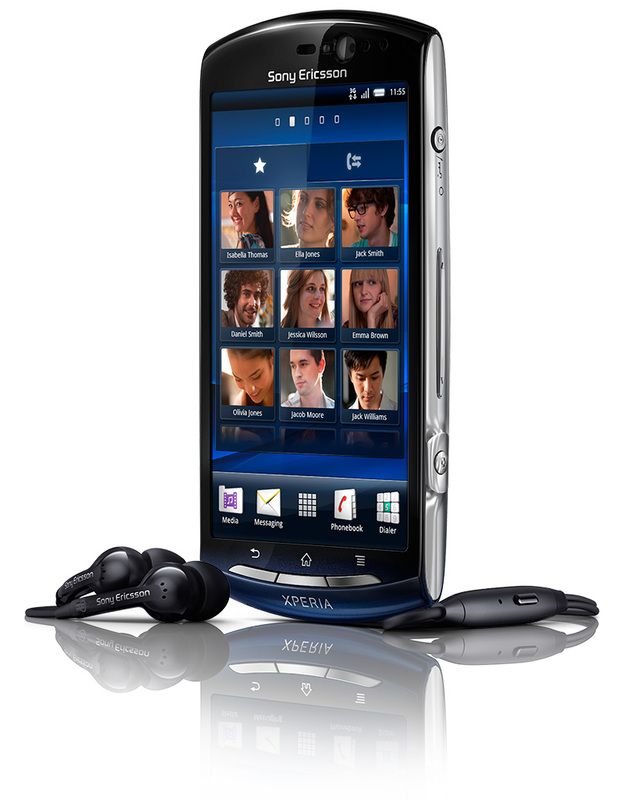 The smartphone is pre-loaded with Android 2.3 (Gingerbread) and gives access to Google Mobile Services and Internet with Adobe Flash Player. 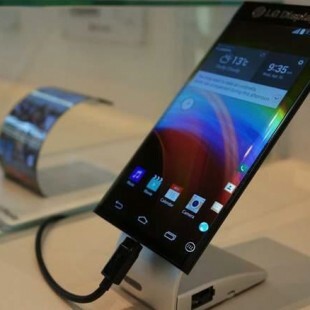 With measures of 116 x 57 x 13 mm and weighs 126 grams, the phone includes 1 GHz Qualcomm Snapdragon MSM8255 processor, 320 MB RAM, aGPS, Wi-Fi, Micro USB connector, Bluetooth 2.1, DLNA support and comes with 8GB microSD in the box. 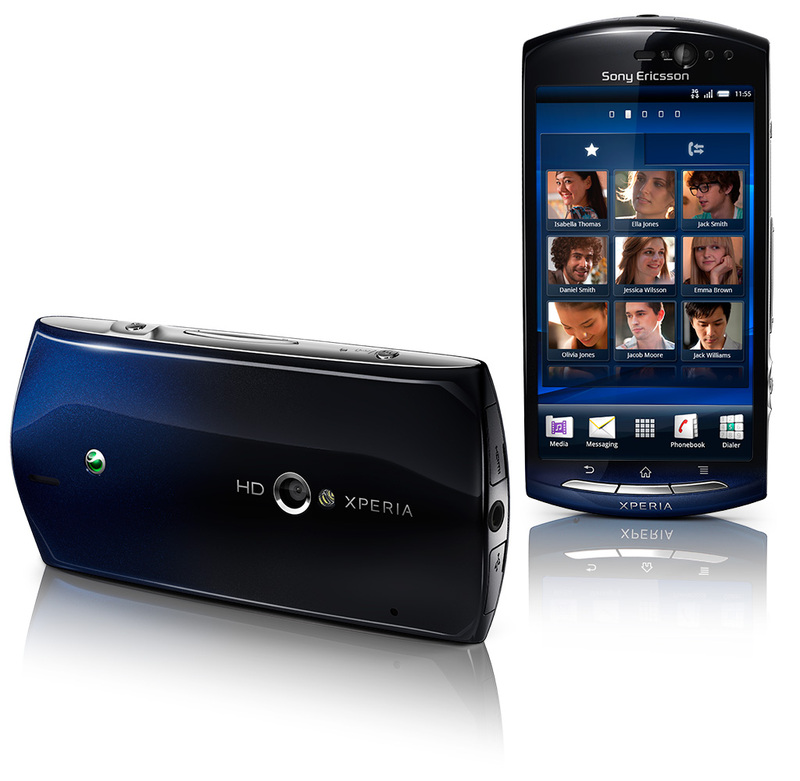 It has a front-facing 2-megapixel camera and8 Exmor R mobile sensor on the back, capable of HD video recording and then you can watch your creations on your big Screen HDTV, thanks to the built in HDMI-connector. 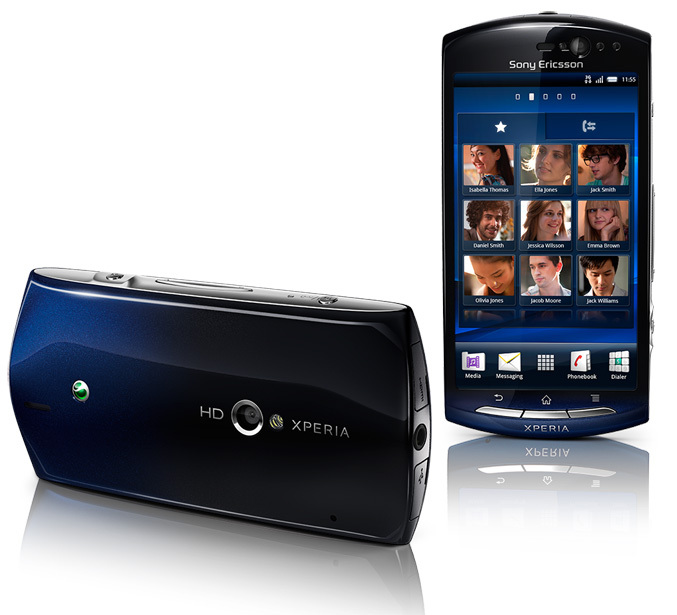 The Sony Ericsson Xperia neo will be available in Blue Gradient, Red and Silver in Q2., no word on pricing yet.